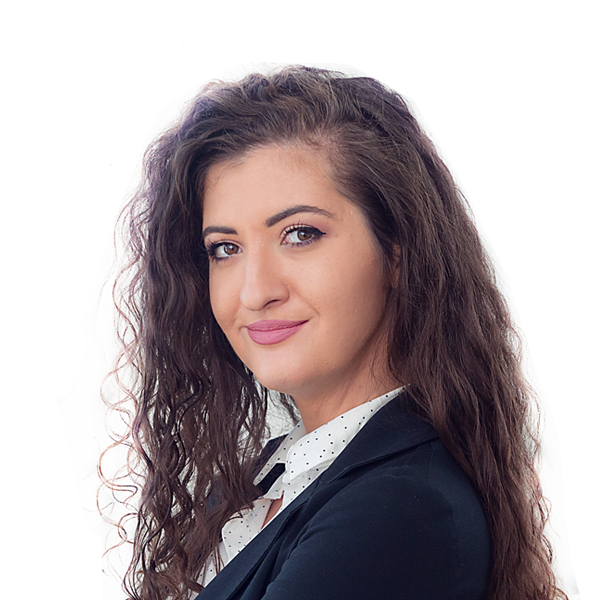 Sara is associate at BDK’s corporate and M&A team. She works on due diligences, acquisitions and corporate status matters. Sara obtained her LL.B. and master degree from the University of Belgrade. Sara is fluent in Serbian and English and conversant in Italian.